Lease mineral rights we didn't know we had? 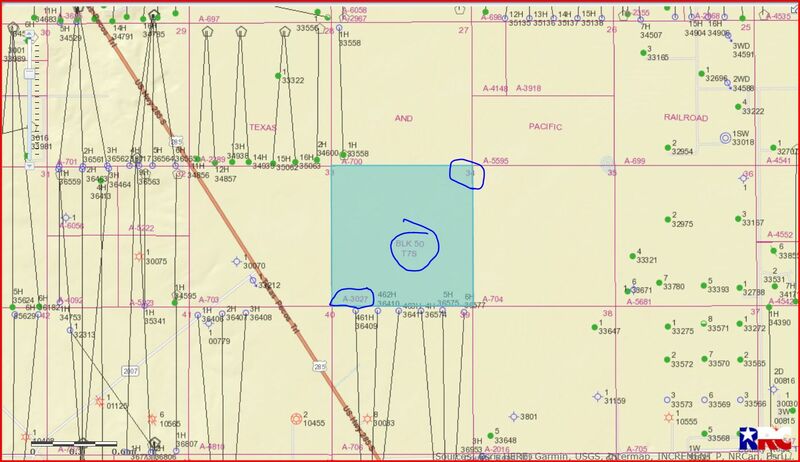 We were contacted with an interest in leasing our portion of apparent inherited mineral rights in Sec 34, Blk 50, Township 7, (Abstract 3027) W R Newell. As we were unaware of these rights we are a little unsure as to the offer etc. Does anyone have any advice or information on activity in this area or what we should do. As the heirs are in several states, we could really use some help or suggestions. Thank you so much! Karen the GIS map of this area shows that Chevron USA, Oxy USA, PRI Operating and Bluestone Natural Resourses have production and permitted locations in the surrounding area. I agree with Goezt about contacting Wade Caldwell…He knows this area well and has helped numerous Forum Members. There are some very good oil/gas wells in this area.